We are one of the leading business houses of Pakistan in Industrial, Commercial and Financial Sector. 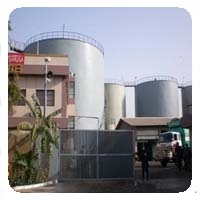 Westbury Group (WG) is one of the leading business houses in Pakistan. WG is proving import / export, refining, manufacturing, shipping, storage, warehousing, local trading, insurance and industrial services of diversified nature to various industrial units throughout Pakistan. The Sponsor Companies are also members of Karachi and Lahore Stock Exchange. The Group is also associated with various Social /Community Developments Projects of Health and Education. Continual progress and advancement has been the hallmark of Westbury Group. 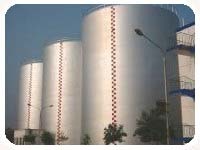 The Group Companies have on its credit a sound track record of managing storage of over a million tons of liquid bulk cargoes per annum.